Jaime Bencia is the Senior Creative Director for Digital Domain, the creators of DreamWorks Voltron VR Chronicles, and collaborators with DreamWorks Animation for the purpose of creating an immersive Virtual Reality environment to tell new stories involving our favorite Voltron Legendary Defender Paladins, with the first of 5 episodes centered around Lance and Blue Lion, targeted around the time of Season 2 of Voltron Legendary Defender on Netflix. In DREAMWORKS VOLTRON VR CHRONICLES, viewers become a Paladin of Voltron and blast through time and space to save the Universe from dangerous alien threats in a fully-immersive environment with interactive elements. Fans join forces with characters Lance, Hunk, Pidge, Keith, Shiro, Allura and Coran in a narrative where they fight back against the relentless threat of Zarkon by solving puzzles and conquering challenges. In addition to creating original content for the VR platform, Digital Domain has a long history of creating visual effects for Hollywood feature films and advertisements, including original works from world-class entertainment industry partners. The studio’s global offerings include animation, short films, and documentaries as well as livestreaming and VOD from landmark musical, political and entertainment events from around the globe. 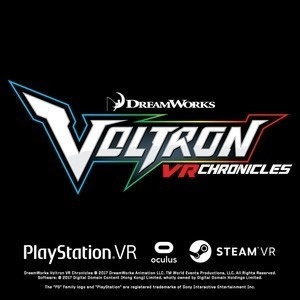 Pre-order DREAMWORKS VOLTRON VR CHRONICLES on the PlayStation™Network and receive a 20% discount before September 25, 2017. The experience will be available for $14.99 on PlayStation®VR via the PlayStation™Network, HTC Vive and Oculus Rift via the Steam entertainment platform and Oculus Rift via the Oculus online store. The critically acclaimed Netflix original series DreamWorks Voltron Legendary Defender reimagines one of the most popular fan-favorite shows of all time in a comedic action-packed show from executive producer Joaquim Dos Santos (The Legend of Korra, Avatar: The Last Airbender) and co-executive producer Lauren Montgomery (The Legend of Korra). Five unsuspecting teenagers, transported from Earth into the middle of a sprawling intergalactic war, become pilots for five robotic lions in the battle to protect the universe from evil. 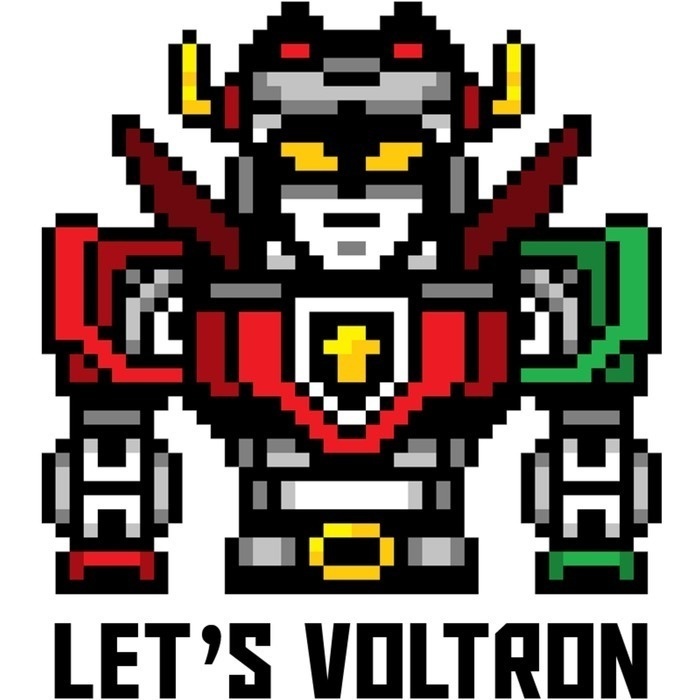 Only through the true power of teamwork can they unite to form the mighty warrior known as Voltron. Season four premieres on Netflix October 13. With Shiro back at the Castleship, Keith makes a choice that causes a rift between him and Team Voltron. As Allura and team focus on building the Voltron Coalition, Prince Lotor’s plans start to take shape. Join Executive Producer Joaquim Dos Santos, Co-Executive Producer Lauren Montgomery, Josh Keaton (Shiro) and AJ LoCascio (Prince Lotor) as they offer a sneak peek into the highly-anticipated fourth season of Voltron Legendary Defender. All attendees will receive a New York Comic Con exclusive poster created by Lauren Montgomery.